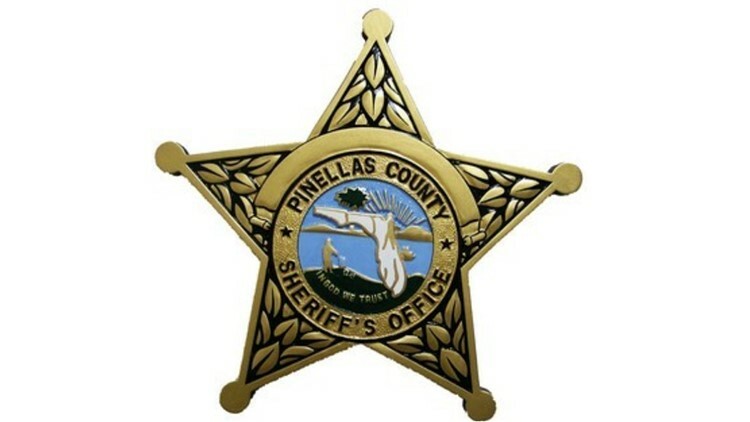 The deputy had been with the Pinellas County Sheriff's Office since 2002. ST. PETERSBURG, Fla. — A detention deputy is out of a job after she was reportedly caught driving under the influence after a crash, the Pinellas County Sheriff's Office said. Kimberly Peck, 52, was fired Tuesday. According to a report, Peck was off-duty about 4:22 p.m. Monday when she was headed north on 71st Street and tried to make a left-hand turn onto 54th Avenue N. She swung too wide and hit another vehicle, deputies said. The Florida Highway Patrol responded, and Peck and the other driver were taken to a local hospital with non-life-threatening injuries. Peck showed signs of impairment, and evidence showed she was over the legal limit at the time of the crash, deputies said. She was fired as per department policy, the sheriff's office said. FHP is continuing to investigate the criminal DUI case. Peck was hired by the sheriff's office on Jan. 28, 2002, and worked at the Pinellas County Jail.